You may not even realize that your website needs to be redesigned. However, if your website was built a few years ago, it may be holding your website business success back and turning customers off for reasons that you were not even aware of at all. 1. Do other websites look far better than your own? When you surf the web, checking out other websites in your niche, do you find that your website looks a little outdated in comparison? If you think about it, this is probably what your visitors think as well, and they may be more attracted to work with your competitors without even giving you a second thought. Aesthetics play an unconscious role in decision making. A high quality, vibrant design makes your website much more attractive to visitors. It builds your brand, magnetically increases customers, and inspires customer loyalty. The look and feel of your website is sending a message about your company—and you want to make sure it’s the right message! 2. Do you have a slow-loading website? If you do, you could have some unnecessary html coding slowing it down. You probably know by now that the average website visitor has the patience of a Tasmanian devil. 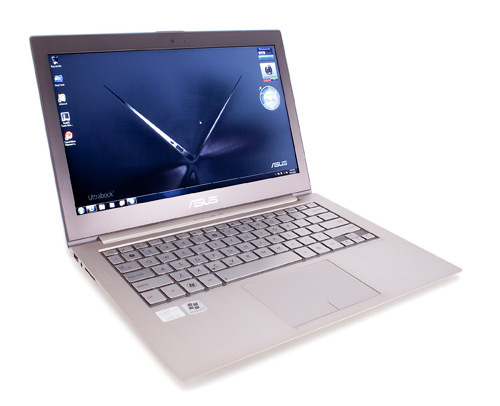 He or she flits from one website to another quickly and decides whether or not to hit the browser back button at the speed of a mouse click. Since web development standards get increasingly sophisticated almost every year, your html code may not be up to the current standards. The more you can increase usability, the more visitors you will attract and engage. 3. Do you practice the latest search engine optimization techniques? 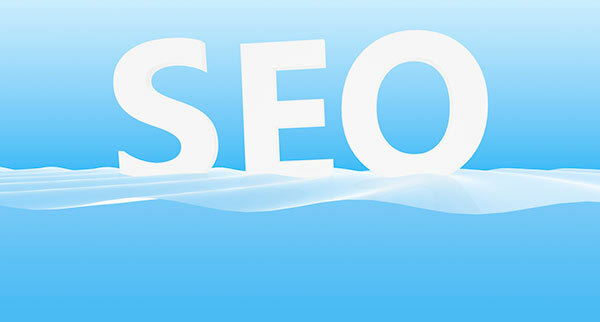 In the past, search engine optimization was not a concern for web designers. However, today, due to increased competition to win clients, web designers focus on adding in search engine optimization techniques and use relevant keywords to attract search engine crawlers. 4. Do you have a modern content management system in place? Google and other major search engines in recent years have made it quite obvious that they reward fresh content with better rankings on the search engine results page. This means that the content on your website should be dynamic, not static. With a CMS integration module, you can improve the dynamic aspect of your website by adding forums or blogs to your existing website. If you decide that you do need a new web design based on this brief, easy-to-use checklist, then it’s time for you to find a good designer, someone who can provide these 4 upgrades to your website. Think of hiring a savvy designer not as an expense, but as an investment. 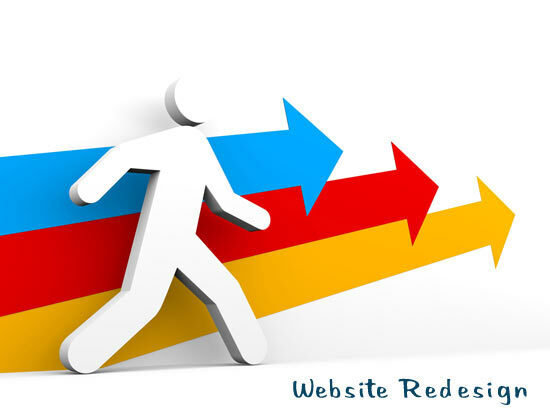 If your website is not doing well now, a website redesign may change your luck. If your website is doing fairly well now, imagine how much better it will do with website redesign. Well I completely agree with your blog post. According to my opinion, Web Redesign happens to needed especially as the humankind of internet has drastically distorted while you got the website prepared and hosted on the internet. Keep sharing such more.